The free astrology monthly horoscope for October 2015 for people born under Capricorn predicts that the main focus of your life is going to be your professional life. You will be deeply engrossed in your work and everything else is going to become a second priority to you. Your domestic life will be on track and there is nothing to get tensed about. You are going to get more determined about what you want it life. You will focus on becoming independent. You are going to take all important decisions of your life on your own. You are going to take the responsibility of your life and will work to bring a change in it. You are in no mood to depend on others for help or ask from them. You prefer working on your own and accomplishing your goals. The career horoscope for Capricorns for October 2015 forecasts that you are going to be the best time in your professional life. Whether you are job or in business, you are going to enjoy complete support of the planets. Promotion, salary hike and awards are on the cards for you. You will be in great mental shape to focus on your worn and work with great dedication to achieve your goals. At business, you are going to get success in all your projects. If you are looking for a job switchover then you must analyze your options with utmost care. 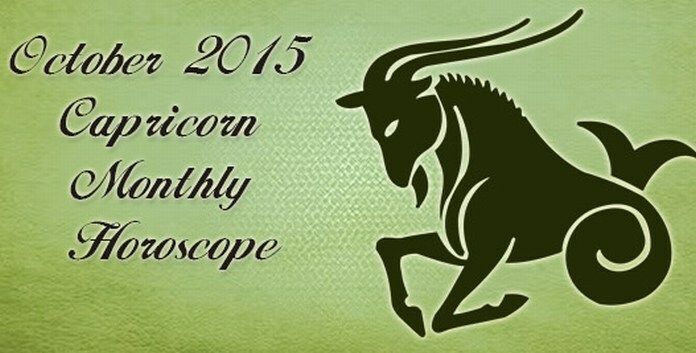 The financial horoscope also looks very promising to you. You are going to make money even from the riskiest investments that you have made. Your financial projects are going to prosper and your will have money from unexpected sources. You will be able to find new ways to make money which will further improve your monetary situation. The love and relationship horoscope for Capricorns predict that October 2015 will be a time when your romantic associations are going to face some problem as your focus will be your career and you will not have much time to give it to your spouse. If you are single then you come across a few opportunities to find love. You may find love on online dating websites. The first and the last week of this month is the perfect time to fall in love. Do not take any important decisions concerning marriage or pregnancy. Talking about your social interactions, they will not be very great as you will not able to give attention to your social life as your focus right now is your work. Your family may have complaints from you for not giving them time and attention. You must handle this time with care and also take some time for your loved ones. The health astrology horoscope predicts that as far your physical well being is concerned, you are going to enjoy quite a good time but improvement in health is expected to happen after the third week of the month. You must eat healthy, take rest and sleep on time to make sure that your body stays fit. If you feel that you are exhausted then make sure that you take timely break. Going out on a holiday with your family is highly recommended. The month of October 2015 will be a time when the life of a Goat is going to revolve around work, career and profession. These are the things of highest priority for the people born under this sign. This will of course bring lots of success on one hand and on the other, there may be some turbulence in the relationship with the family members. The situation of finances will also be very good. Romantic relationships are expected to bloom. They need to take extra care of their health and also take a break from hectic schedule when needed. 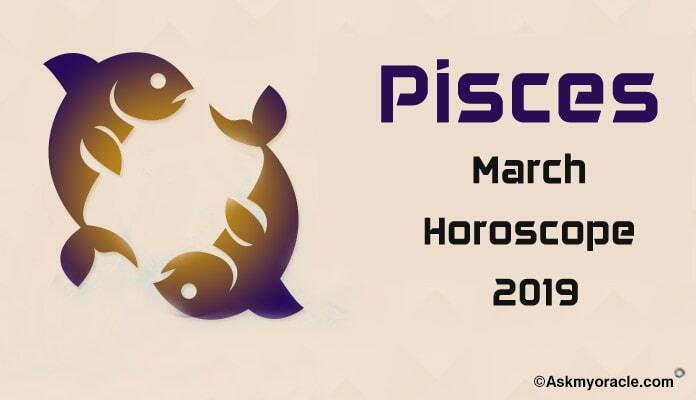 The free monthly astrological horoscope for people born under Aries zodiac sign predicts that it is the time when you are required to have support of your coworkers and partners to accomplish your goals in your professional life. The free monthly astrology horoscope for October 2015 predicts that the people born under Gemini zodiac sign are going to give all the attention to the family and domestic issues. The monthly horoscope for Aquarius for October 2015 forecasts that you are going to enjoy the positive equations of the stars which are going to help you have an awesome month. The free monthly horoscope for the month of October 2015 predicts that people born under Cancer sun sign are going to keep your eyes on your personal life. The free astrology horoscope for October 2015 for all the people born under Leo sun sign forecasts that if you wish to achieve all your targets then you must learn to be flexible with situations and with people. The monthly horoscope for October 2015 for Libra zodiac sign predicts that this month is going to be an important time in your career when you are going to invest time in deciding on your objectives and then devise an action plan to achieve them. The free monthly astrology horoscope for the people born under the zodiac sign Taurus predicts that the month of October 2015will be the time when the focus of your life is going to be on your career. 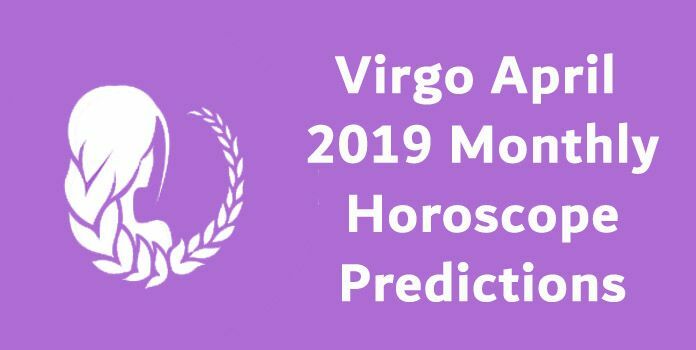 The free monthly astrology horoscope for people born under Virgo zodiac sign predicts the month of October 2015 to be a time when you are going to spend your time with your family. 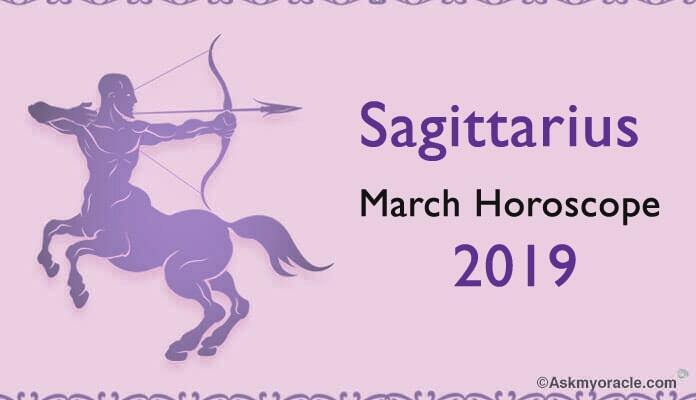 According to the free monthly astrological horoscope, the month of October 2015 is going to be a time when people born under Sagittarius sun sign are going to be the highest energy levels to achieve their personal goals. 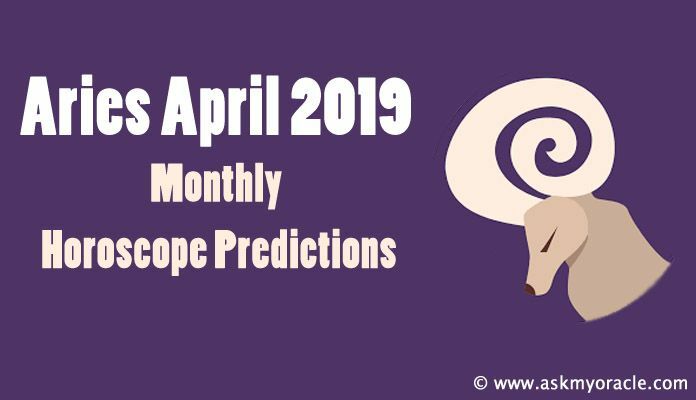 The free astrology monthly horoscope for Scorpio sun sign for October 2015 predicts that this is the time when you are required to practice your art to balance different facets of your life.